Every Sunday I stroll around our campus and building just to soak it all in. It’s exciting to see so many hundreds of people pulling into the parking lot, families walking up the sidewalk and being greeting by smiling hospitality servants, the gathering in the atrium and loud conversation, the pre-service countdown, and finally, the call to worship as service begins. It is a pure joy for me to see so many happy members, expectant visitors, and cheerful volunteers at their post of duty diligently carrying out their tasks. From the parking lot to inside the building, there is so much laughter, excitement, and enjoyment that fills the air. Something is really happening in our midst. --Lives are being changed by God’s power – specifically the Word, which is the power of God unto salvation. --There is a sense of excitement and anticipation the moment you walk onto campus. --We have more than just members. 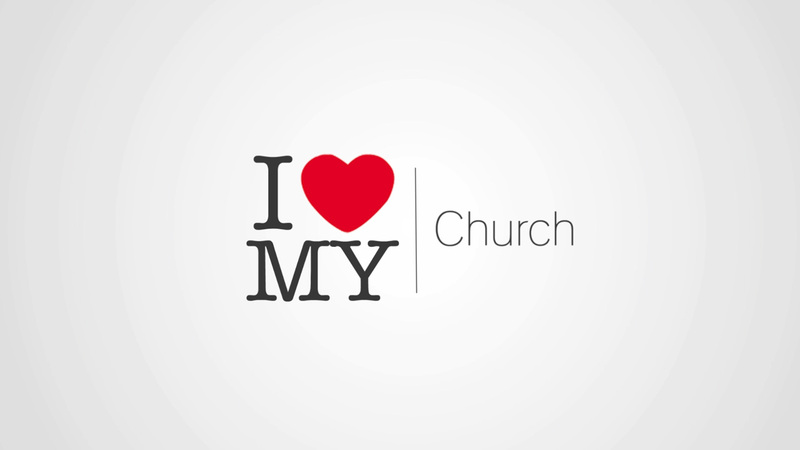 We have enthusiastic members who love their church, their pastor, and their fellow family members. --Our children’s ministry is one of the best. --Our band leads us into vertically-focused worship of God each Sunday. Plus, we have the added feature of mixing it up, showcasing new talent that demonstrates the diversity of God in different ways in different lives using different gifts. --I know it’s not about the building or the campus, but man what a campus and building we have. And thanks be to God for the dedicated volunteers who maintain our campus grounds and building cleanliness each week. This involves about two dozen people. --I love PCC because the greeters and parking attendants actually love to greet people and interact with them. --This church is headed somewhere. --I love the fact that we have enough Biblical knowledge and conviction that we don't have to resort to gimmicks (snow cones, egg drops from a helicopter, or free pony rides) to get people to church. We honor God through His Word and the people come. Nuff said. --I love my church because we still sing “Amazing Grace” and other oldies - particularly timeless sacred hymns of the church that are chock full of good theology and are endearing to the heart. --I love my church because we sing Chris Tomlin songs. --I love PCC because of the steady kingdom impact we've had for almost 15 years, and all the miracles of life-change during that time. BTW, most new church plants don't make it past the five-year mark. We're here to stay. 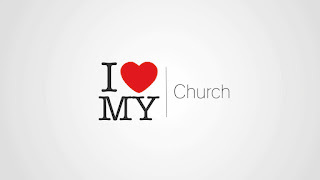 --I love my church because we honor the sacraments and ordinances – Communion and Water Baptism. --I love PCC because we are progressive enough to think outside the box, trying new methods, but never abandoning the sacred traditions that keep us anchored to the past. --I love PCC because kids actually enjoy attending our church and want to come back. Plus, we have a team of dedicated children’s teachers who actually love interacting with children. --I love being part of a group of people who will go out of their way to help others who are sick, hurting, or in need. --I love PCC because we have the best Care Team that I have ever seen - (they respond to benevolence needs in a way that I have ever seen in any church I have ever served in). Hands down. I’m not politicking. I mean it. Hands down, they are the best. --I love PCC because the congregation actually loves learning the Word of God. That’s why I teach is systematically most of the time. i.e., - We cover the most difficult topics in the Bible and I say some pretty challenging things from the pulpit, yet people people keep coming back for more. That is very, very encouraging. Such people are the "people of God." --I love PCC because we are the perfect church for people who aren't. --I love PCC because my best friends attend PCC. They are not perfect people; just people like me. Most importantly, they give ME enormous amounts of grace overlooking my imperfections. Also, they don't have unrealistic expectations of me as a pastor - their expectations are "right sized." As the Bible says, "love covers a multitude of sins." We don’t pretend to have it all together, so are free to admit to one other when we don’t hit a double or triple every time at bat. But we DO grow together as a band of brothers as we progressively turn from sin and closer to God. And BTW, I experience more spiritual growth when I am with people like this, (i.e., safe people), than I can sitting in a circle with strangers taking up prayer requests for Aunt Bertha who lives Kalamazoo Michigan. --I love PCC because I have a close group of confidants who will get in my face and tell me to get over myself… and are strong enough to let me say the same thing to them in return - which I do. 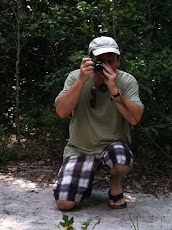 You better have thick skin (alligator hide) if you want to be in the ministry. What’s good for the goose is good for the gander. --I love PCC because we are the Body of Christ – a real NT church – an authentic group of believers – the Bride of Christ. It is a privilege to be part of this great ministry that God began fifteen years ago – it’s just getting started – and I am blown away to be a part of it. --I love my church because the ministry leaders in key positions don’t expect me to interact with them minute-by-minute (which I don’t’ have time for). They do their job with a standard of excellence, handling all the details, and approach me only when something actually needs to be brought to my attention. Such people are pure gold. --I love PCC because there are so many happy people in our congregation who are satisfied with their church and its leadership - some 350 to 400 of them. That counts for something, you know. --I love PCC because it is one of the best things that has ever happened in my life…..